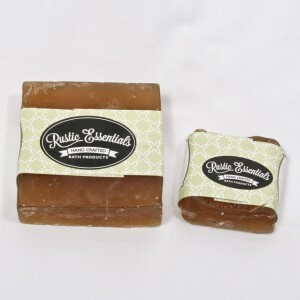 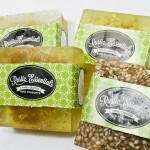 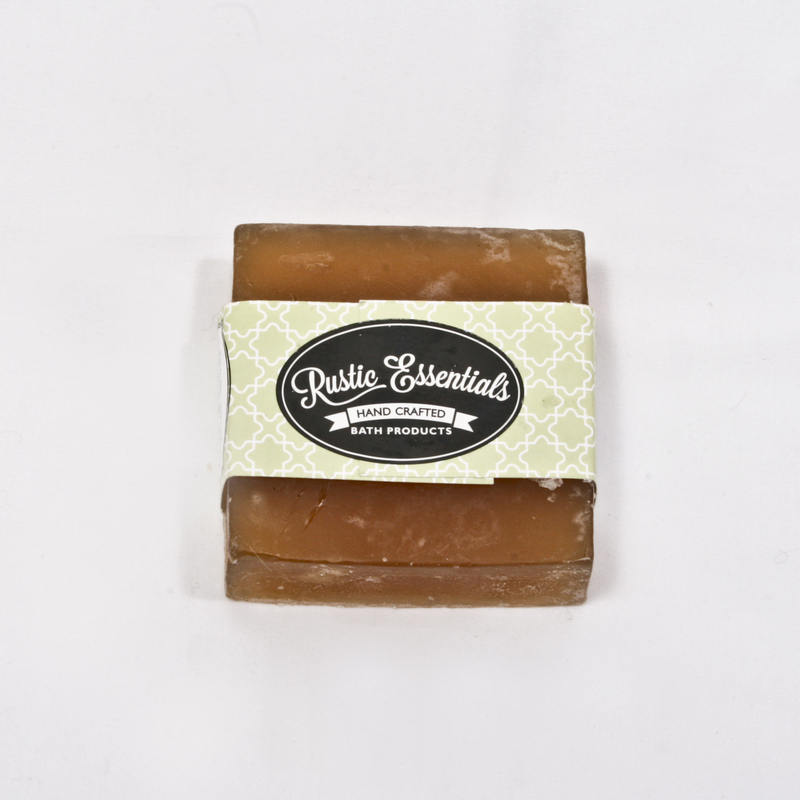 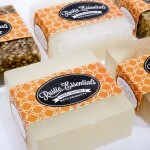 This soap contains Citronella, Vitamine E, Eucalyptus and Pennyroyal. 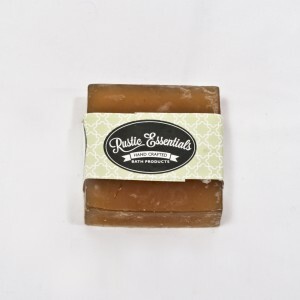 This soap is highly recommended for gardeners, fishermen, campers, hikers or anyone who enjoys the outdoors but not the bugs that come with it! We do not encourage that it be used by women who are pregnant as Pennyroyal is said to cause sloughing.